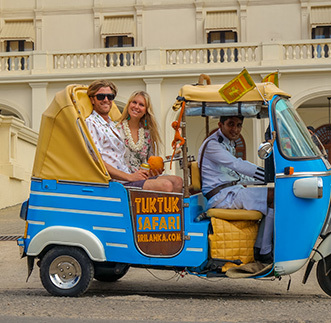 Colombo City & Shopping Tour: Proceed on a brief city tour of Colombo. 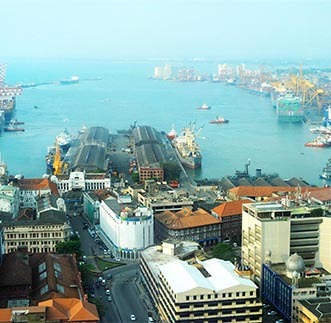 The throbbing metropolis, Colombo – located in the West – is not only the country’s commercial capital, but also the turbine that impels above 50% of the national GDP flanking Colombo’s fancy urban development effort. The city tour is combined with shopping opportunities as per guest preference. 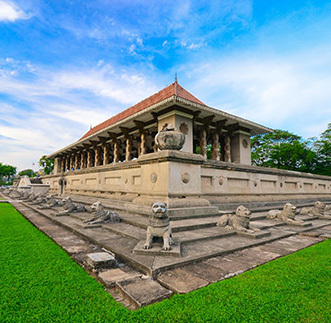 Breakfast at hotel Colombo City & Shopping Tour: Proceed on a brief city tour of Colombo. The throbbing metropolis, Colombo - located in the West - is not only the country's commercial capital, but also the turbine that impels above 50% of the national GDP flanking Colombo's fancy urban development effort. The city tour is combined with shopping opportunities as per guest preference. 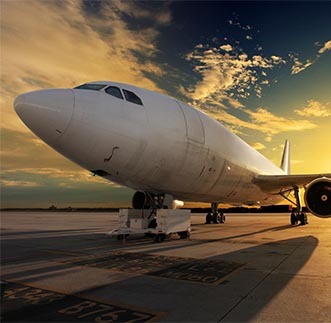 The above rates are net and include all government taxes These rates are subject to change without prior notice in the event government changes the tax policy.